When it comes to promoting and marketing your music and image, you need to think outside of the box and come up with new ideas. Giving away free things, can help. 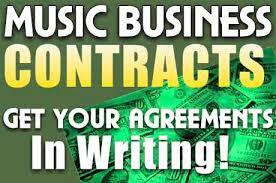 Visit www.yourmusicrelease.com for more advice.